Up to the 20th Century, the closest that the Irish ever came to complete independence happened when Irish Catholics and Protestants united in a brotherhood of purpose for the benefit of all. It started after the American Revolution. The 1777 surrender of General Burgoyne at Saratoga in the American Revolution was followed by the alliance of France to America’s cause. The British began to fear an invasion of either England or Ireland. In April 1778, John Paul Jones crossed the Atlantic, captured two British ships, then boldly sailed into Belfast Bay in broad daylight, and sank a British Man-0-War. England was painfully aware that their power in Ireland to repel such attacks was non-existent, so they gave in to a suggestion made by Henry Grattan’s Patriot Party in the Irish Parliament: the creation of a corps of volunteers to defend England’s Irish colony. The Patriot Party had evolved in the Irish Parliament as a result of the Crown’s policies against dissenters. Church of Ireland members held all the privileged positions, and the predominantly Catholic native Irish were forced to the low end of the economic scale, but all other Protestant sects who made up the growing middle class called Dissenters, were likewise disenfranchised. Throughout the 18th century, selfish exploitation incited violence in Ireland and angry tenants formed secret agrarian societies like the Whiteboys, Defenders and Ribbonmen to punish abusive landlords. Dissenters formed secret societies of their own. In 1759, Henry Flood, a leading Dissenter, was elected to the Irish Parliament, and formed the Patriot Party attracting Dissenters seeking change. 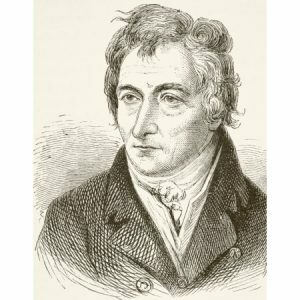 England bought off Flood with the position of Vice Treasurer and Henry Grattan stepped in to assume the vacated leadership as the Patriot Party became the opposition party in the Irish Parliament. Within two years after approval of a Corps of Volunteers, 100,000 men were armed by the loyal aristocracy. Catholics were initially excluded from the volunteers, but when Spain entered the American alliance in 1779, Catholics were not only invited in, but armed. The volunteers did not turn out to be the loyal army that the Crown had hoped for. Unfair trade laws favored British products and crippled the Irish woolen and linen trades so when the volunteers came to strength, the first invasion they repelled was the invasion of British-manufactured goods. In 1779 Grattan moved in Parliament for Free Trade for Ireland. Knowing that his supporters were in the minority, on the day of the vote the indomitable Napper Tandy could be seen from the windows of Parliament. With his volunteer artillery corps mustered on College Green, their cannon were trained on the assembly! The Free Trade Bill passed and the embargo was lifted on Irish exports. In 1780, Grattan moved a Declaration of Right to grant the Irish Parliament independent status under the Crown, but the measure was opposed. In October 1781, Cornwallis surrendered at Yorktown! Afraid that Ireland would erupt next, King George gave Grattan his Irish Parliament. However, only 64 of the 300 seats were filled by elections; the remaining seats were held by peers, lords, and landlords, who were hopelessly corrupt. There was one however, who entered and challenged that corrupt body; his name was Theobold Wolfe Tone. Inspired by the American and French revolutions, Tone worked to unite the Irish people. In September, 1791, he published a pamphlet An Argument on Behalf of the Catholics of Ireland by a Northern Whig explaining that both Dissenters and Catholics had common cause and a common enemy – England! His purpose, he wrote was “To substitute the common name of Irishman in place of the denominations of Protestant, Catholic and Dissenter, to make all Irishmen Citizens – all Citizens Irishmen,” The pamphlet was so well received that he was invited by Henry Joy McCracken to meet with the Northern Whig Club in Belfast. On 12 October, Tone met with Thomas Russell and William Sinclair and on the 14th he met with a secret committee to discuss his plan for organized political and economic opposition to England. From it sprang an organization known as The United Irishmen which held its first meeting on 26 October. They began to lobby for Catholic rights. England, on the verge of war with France, acquiesced, and the Franchise of 1793 was passed granting limited rights to Catholics. Thus was formed on 14 October 1791, 225 years ago, the historic organization that defined the Republican principles that have been pursued by nationalist Irishmen ever since. 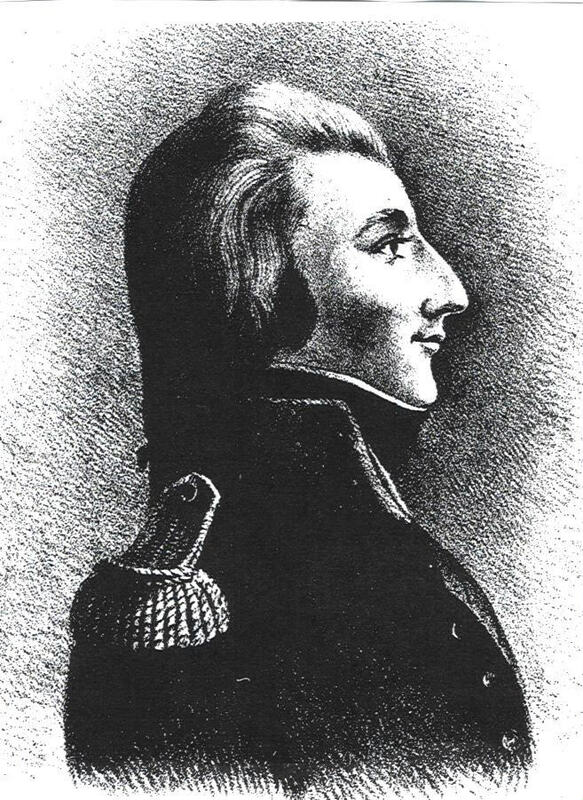 Wolfe Tone has been rightfully given the honorable title ‘The Father of Irish Republicanism’ and in our next installment, we shall see why as we examine the United Irish Rising of 1798.